Whittling wood is one of the oldest pastimes in history. Whether waiting by a campfire and whittling to pass the time or working on sculpting a beautiful decorative piece for a wooden structure, wood carving hasn’t changed and has been done the same way for thousands of years. Not all woods are great for whittling, though, and having a better understanding of the right woods to use and how they react to whittling tools is an important first step in creating a masterpiece or simply having fun down by the fire. There are several great woods used for whittling and below is a list of each and a little history behind them. 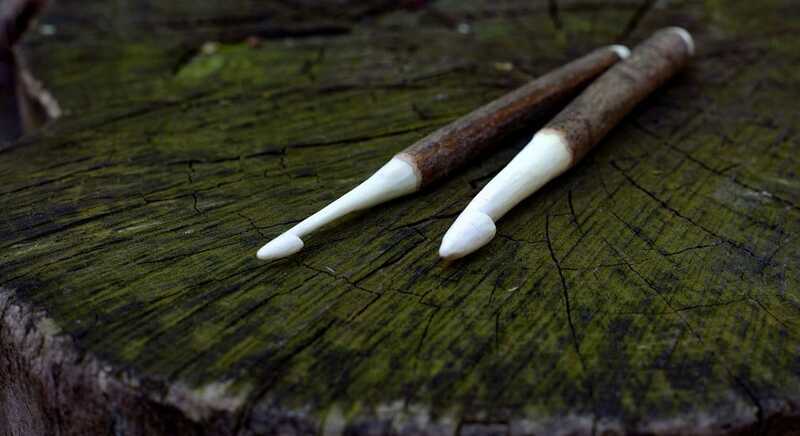 While these woods grow in different parts of the world, arts and crafts shops typically carry them for the very purpose of whittling. So, not to worry if you can’t make it the Appalachians to grab some pine or to the Black Forest of Germany to start whittling away at some Basswood. One of the lightest and softest woods available, Balsa is a great choice for whittlers. Balsa is used for several different purposes and thus its popularity on the market makes it very cheap. Indigenously grown in Central and South America, Balsa is also readily available to consumers in North America. 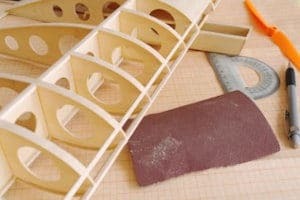 Because of its pliability, Balsa is commonly used in precut wood frame models such as those used for model boats, planes and automobiles. Balsa can usually be seen in a small-scale frame model of a vessel or structure. It can be very grainy and thus it is important to make sure your knife or whittling tools are kept sharp to get the best results from it. Another very popular wood for carving is basswood. Basswood is probably one the oldest woods associated with whittling as it grew in mainly in the northern hemisphere on the continent of Europe. It was later discovered as Europeans explored North America that types of basswood grew there as well and were used by native Americans for the very same purpose – whittling and creating structures like housing and boats. Basswood is not only great for whittling; its soft texture is ideal for trace and cut projects. 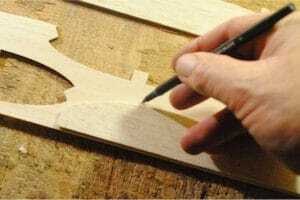 Just grab some 1/8” basswood sheets and trace and cut customs designs. Some arts and crafts shops also proved special cookie cutter templates as well as tracing templates for basswoods. Because basswood has such a rich history of use in wood sculpting, it is not hard to find great inspiration needed to take on that next project. One of the greatest and most recognizable examples is basswood used is German sculpting and clock works. There are advantages and disadvantages to using pine for wood carving. Pine is incredibly ubiquitous – growing as far north as the Taiga in Canada and Siberia and as far south as Miami, Florida. This makes it incredibly likely that you’ll rarely ever have to go to a specialty store to find fresh pine, and if you do, it will likely be very cheap indeed. A common drawback to pine, though, is that its dry form seems to not hold detail as well as other carving woods. As pine begins to dry, its grain becomes less forgiving and flakes as it is cut. 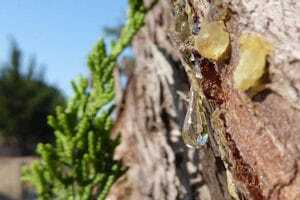 On the other hand, while fresh pine holds more detail in the whittling process, hobbyists will find themselves dealing with the constant flow of pine sap as they cut through it. This can make it time consuming and messy to say the least. But, one benefit to carving through pine is the wonderful pine smell that comes with it. There is nothing like a wood that rewards you for cutting into it. Anything You Can Find: Loose branches and twigs from fallen trees are another good source for whittling. They may not be ideal for those big carving projects, but when it comes to passing the time away relaxing on the porch, they will do the trick and cost you nothing in return. This process is just as important as finding the right wood if not more so due to the potential dangers involved. Having a carving knife or carving tool(s) that you are confident with may be the difference between keeping or losing your fingers. There are also several different methods of carving wood that, depending on your experience, can be more difficult and riskier than others. No matter what type of tool you use, always remember to keep it sharp. A sharp blade will make the carving experience far more gratifying and less dangerous. Yes, a sharp carving knife will be less dangerous because it will give you greater control. Even a dull blade when skipped off a whittling surface can cause serious injury. Carving Knife: This is probably the safest type of knife, especially for beginning whittlers. These knives are designed specifically for whittling, which, let’s face it, is not the precise purpose of most knives. Where other knives may be designed to be held for cutting specifically, whittling knives are designed for the pushing and pulling motions associated with carving. In addition to better designed handles, the blades on specialty knives for carving are usually fixed. This prevents the blade from accidentally collapsing back into its close position with fingers in the way. 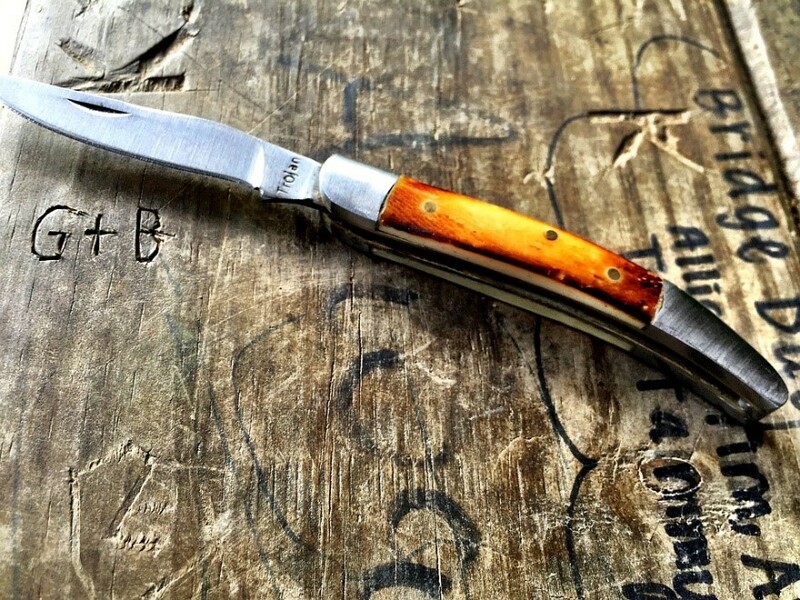 Pocket Knife: For a knife as old as this American pastime, nothing beats a good old-fashioned pocket knife. There are some benefits to a pocket knife and some drawbacks. One of the benefits of this type of knife is that it typically offers different blade styles – allowing you to switch between them depending on what type of carving detail you want. One of the ways this knife is safer is the same reason it can be more dangerous in the actual whittling process—its ability to fold up makes it safer to carry around and more accessible to just randomly start whittling away. One drawback, though, is that a pocket knife may not be ideal for bigger carving projects. 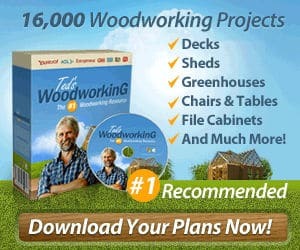 So, if you’re ready to start whittling some wood, now you know more about what types of wood you may want for your project, and the best tool for your situation. Go forth and whittle away!